Recently i attended to this discussion group on Bawang’s 1st Natural Herbal Shampoo. And as u know, most people have the misconception that Bawang’s products are only suitable for the older generation. In fact, Bawang’s product range are also suitable for young women/adults too! Like their Repairing & Nourishing Shampoo is especially good for women that coloured/permed/rebonded hair. 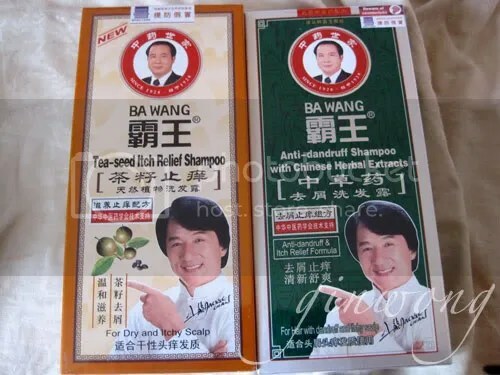 Their shampoo is made of chinese herbal extracts such as ginseng, ling zhi etc thus it will have some rich herbal scent instead of fragrances/parfums. 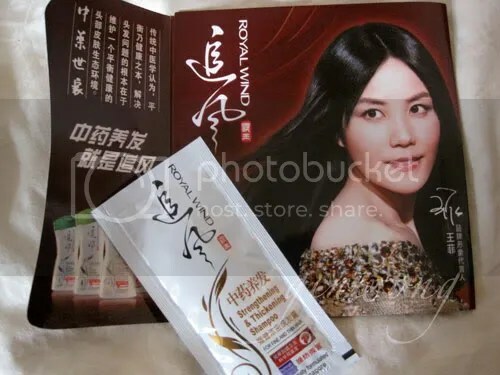 And the true is elfaine and Cara who introduced to us… they are using the shampoo themselves too and they said that the product speaks for itself and is very nourishing for the hair… the hair feels healthy and soft and strong, juz like how Jacky chan touch his hair and every strands fall nicely in place. Honestly speaking, i have been seeing Jacky Chan ad almost everyday, and sometimes i do ask myself, will i use it? And i guess, because they are like established since 1928 and thats like even before i am born or even my parents, thus the design is quite of a not that cool. my hair is strengthen and i notice less hair fall, my scalp is not itchy. Although the packaging design isnt cool , important is the benefits of the shampoo and our hair is healthy, as for the cancerous ingredients, it is juz a scientific lab test on taking to opposite product and to create some kind of news for Bawang. A good product will always speak for itself. This shampoo improves on scalp condition, reduces extra sebum secretion, solidifies hair root and reduces hair breakage, leaving hair healthier and stronger. This shampoo is enriched with various Chinese herbal extracts, including Chinese Arborvitae Leaf, Multberry Fruit, Ginger extracts. It mildly soothes scalp, conditions and moisturizes fine and dull hair, resulting in healthier and stronger hair. Apply an appropriate amount of the shampoo to wet hair. Massage into rich lather. Rinse thoroughly with warm water. Note: The retail price is for your reference only. Fr3b is not selling the sample. All Samples are free. 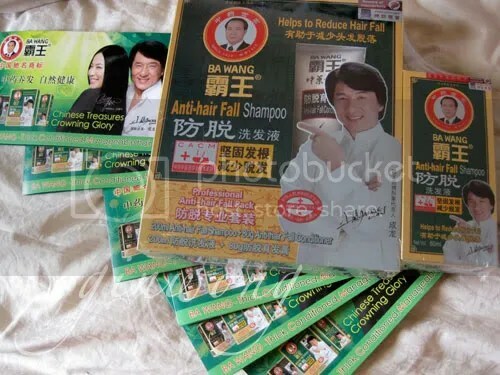 I have been trying out anti-hair fall shampoos and thinking about trying Bawang for it too. So surprised to see the new range spokesperson Faye Wong! Been a loyal fan of her since my secondary school days… Anyway what is the difference between the old range and this new Royal Wind range? For one thing,the brands are different so the ingredients used are different as well as the hair type that the products are suitable for. Secondly, Royal Wind will probably appeal to the younger crowd more since the scent is more floral while Bawang’s one is more herbal. i wanna try this shampoo…you think they have it here in japan?ive red all the reviews about it and so far all were positive.so i wanna give it a try.please answer asap.tnx. hi i think it is only available in singapore.